How Much Does Your Image Currently COST You? Studies show that men who master their personal image make on average $250,000 more over his career than their peers. So, your image and the way you present yourself to the world are directly correlated with how much money you make. You probably never thought about that but you are actually losing money! This is what happens to most guys who overlook their style. And what about the opportunity costs? What? It hasn't happened yet? Just sit and wait... It's embarrassing. To make this simple, your image could easily cost you from $1,000 to $10,000 per year if you don't do anything about it. That's why they never turn these costs into benefits. Does This Describe The Man You Know Yourself To Be? If the answer is "YES", keep reading. 60% of the men who take this course are from outside the US. Just to name a few, we've routinely get students from Canada, the UK, Australia, Germany, Brazil, Mexico, France, Malaysia, Russia, China, India, UAE, South Africa, Chile, Indonesia, etc. From any computer (to include PC and MacBook), iPhone, iPad, Android, Samsung Galaxy Tabs, and pretty much any other device that has an internet connection. Also, all lessons are downloadable in case you a poor internet connection or want to take the class with you. "I wanted to have an edge on the competition. Looking good is a learned process that this course will teach you. You will feel better about yourself and this comes across in everyday life. It will be time and money that will be used to serve you for your lifetime. Invest in yourself and obtain some skills that will serve you well." What's In The Personal Image Blueprint? No matter where you are on your style journey, The Personal Image Blueprint can help you take your image to the next level. We have students ranging in age from 18 to over 70. Some are style beginners, others own their own clothier. You might have a great degree or job but when people first meet you, they don't immediately see this. All they see is what they are presented with. Your mindset is what dictates your attitudes and expectations. If you put effort into your personal presentation, it's a gateway to success in all other areas of your life. Third, when you pay attention to your presentation, you exude competency and respect, which opens more doors for you. Most men hate shopping for clothes. When you are intentional about your clothing, you can build a wardrobe where every item is interchangeable. This means less shopping, higher quality, more outfits and less money wasted. Most men waste money on items that they wear once and never again. This course teaches you to start with the timeless pieces that can be used over and over again. We don't care about the runway, we care about fit, fabric and function. "Fit + Fabric + Function = Timeless Style"
Would you wear shorts to a wedding or a t-shirt to an interview? Yes, these are extreme examples but style is knowing that wearing appropriate clothing is not just for you alone but a reflection of the respect you show to people around you. Examples: interviews, weddings, business meetings, dates, formal dinners, etc. Learn to dress for the occasion. Does that mean that you should always wear a red suit? But, wearing a red tie allows you to express authority. What do you want people to focus on? Color directs people's eyes to the features of your choosing. What would you like to hide? What would you like to show? You want to know what colors complement each other so that you don't look like a clown. Even an untrained eye can see a bad color combination and be put off by it. "Certain colors can make you seem powerful, trustworthy, likeable, and even richer"
This is the core of the Personal Image Blueprint. This course is for men who are ready to take action and to take their style to the next level. Research, Habits And Detailed Information. 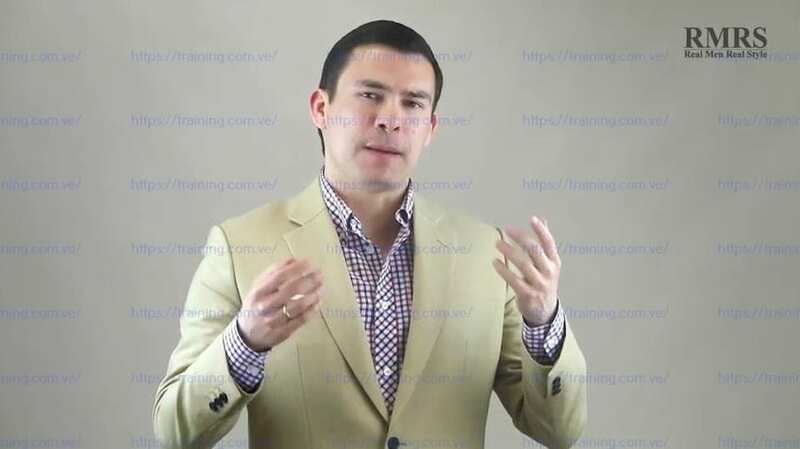 Decades of research and experience consolidated into FIVE bonus courses that you can FREELY take at your convenience once we wrap up the Master-level 25-part course. Use these style fundamentals and build the basis of your knowledge in hours. The Personal Image Formula sells for $47 dollars. You get it for FREE. Get access to my best-selling program that thousands of men have used to improve their style instantly. This course has 100+ lessons and 14+ hours of audio lessons which you can listen to while on the go. A Man's Guide To Style sells for $197 dollars. You get it for FREE. The Core Wardrobe sells for $197 dollars. You get it for FREE. 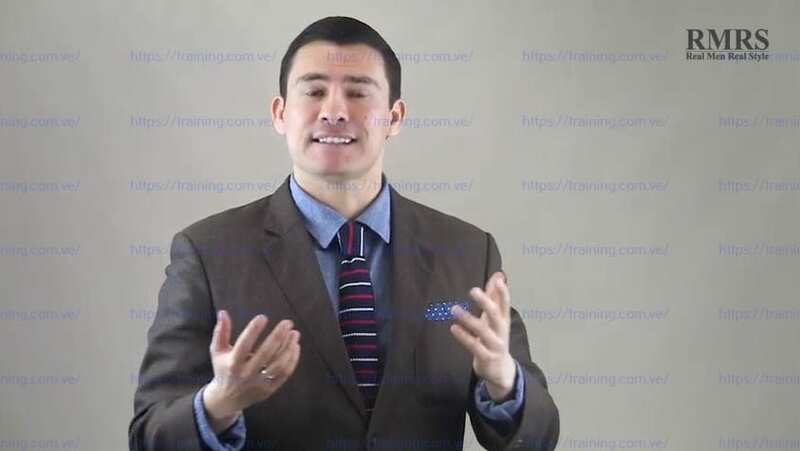 In this mini-course you will learn the habits you need to have in place so that you always look sharp without having to think about it. Habits Of Stylish Men sells for $97 dollars. You get it for FREE. and the science behind it. The Science Of Style sells for $197 dollars. You get it for FREE. Receive $400 worth of bonus eBooks absolutely FREE. 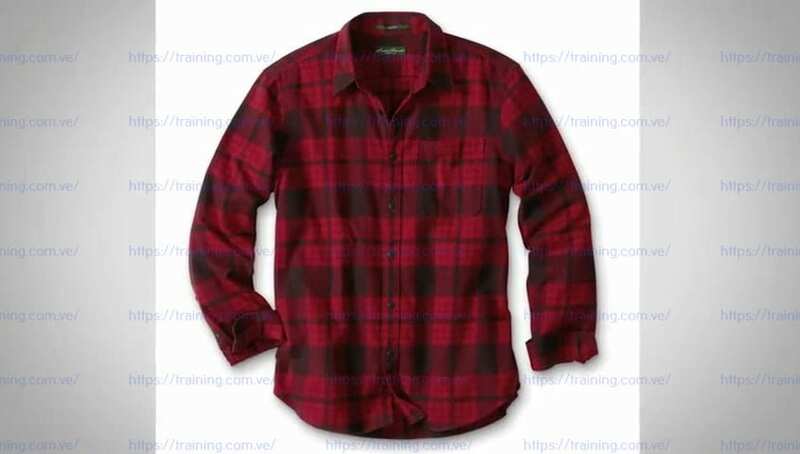 ($97 Value) Body language is a form of human non-verbal communication and we use it to send and interpret signals almost entirely subconsciously. A hidden language if you will – well, hidden to men as we are HORRIBLE at paying attention to it. This quick and practical eBook will help you change that. ($97 Value) The styles have changed, but the social competition and the rules that govern it are just as real as they were in the days when you filled out dance cards. This guide is about you getting the most from your time and money spent. ($47 Value) A well-dressed man is always a well-groomed man - the two are inseparable. This simple 20 page guide isn’t meant to revamp the way you cut you nails by showing you 5 cool ways to do it. Rather – it’s here to show you a single simple path and remind you to be proactive rather than reactive in your grooming habits. ($47 Value) It’s not always the most important thing in the world to know which soup spoon you use first, or whether to walk outside or inside of your date. But having the basic rules for those circumstances at the back of your head — and using a healthy dose of common sense wherever you go — can be the difference between a gentleman and a brute. ($47 Value) Etiquette is as much a part of your appearance as the cut of your suit. It affects how everyone perceives you, from the waiter you tip to the person watching you tip them. A man who dresses like a gentleman but behaves like a bully isn’t going to be mistaken for a gentleman for very long. ($47 Value) Unless you’re attending beauty school you’re not likely to find a useful, detailed guide on men's hairstyles out there. But now there is one. Written by men and for men, this is meant to give you all the information you need for good-looking hair every day. "Now looking forward to more good times to come!" "Your lessons have made incredible influences on how people see me!" "If you see something you want decide today that you can do it." I know that you are going to love every bit of the Personal Image Blueprint. Having worked with thousands of men, I can guarantee you are going to see success in the next 3 months. That's why I offer a 30-day money back guarantee. If you are not happy with this course, you get your money back. 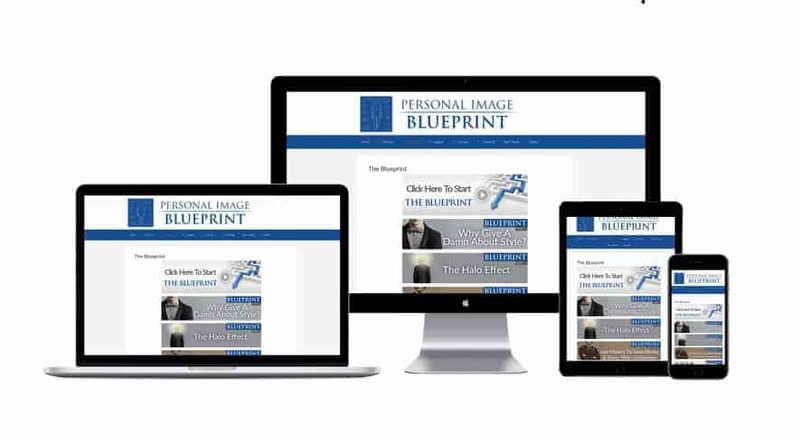 Join The Personal Image Blueprint Now! You want to have some additional information before you purchase the course?